Iceland is more accessible now than it’s ever been! 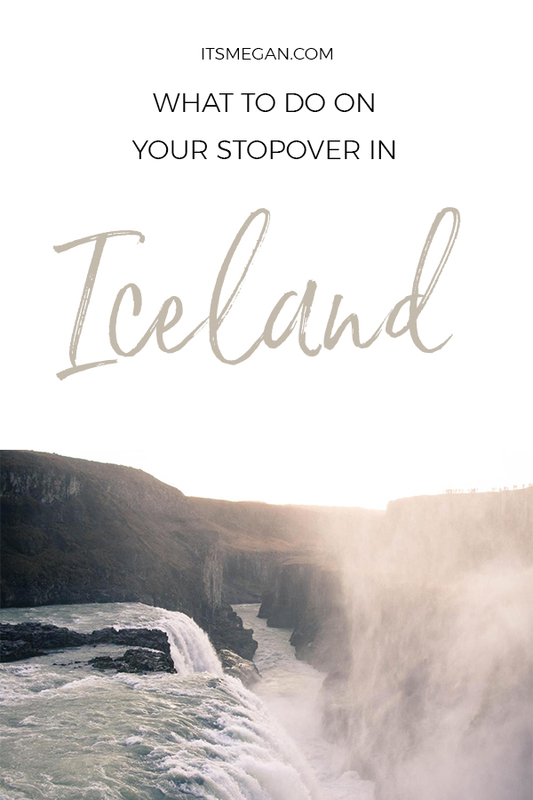 If you’re flying across the Atlantic on either WOW Air or Iceland Air, you can stopover in Iceland at no additional charge. Let me tell you – absolutely worth the extra time off! We decided to do a stopover on our way home from France last October. First thing to know: on our shuttle from the airport to Reykjavik, we spotted 6… SIX rainbows! It’s like, the luckiest place ever! We’ve even talked about going back for a long weekend some day because we enjoyed it that much! We are huge AirBnB fans! And with everything in Iceland being so expensive, we opted to stay in an apartment. It was clean, safe, cute, and in the most perfect location. We really got lucky, because a lot of the tours pick up at a hotel right down the road. Reykjavik isn’t huge, but after driving around on one of the tours, it was clear that we could have ended up far from the restaurants, shops, etc. Another plus is that the water was about a 2 min walk, and one night we stood outside and watched the Northern Lights over the water (honestly, I have no more words!!) So, so gorgeous. If you’re looking for a place to stay, unfortunately, our Airbnb is no longer operating. However, I do still recommend Airbnb-ing! If you have not used AirBnb before, you can use this link to get $40 off of your first trip! (and I receive a $20 credit! Win-Win!). 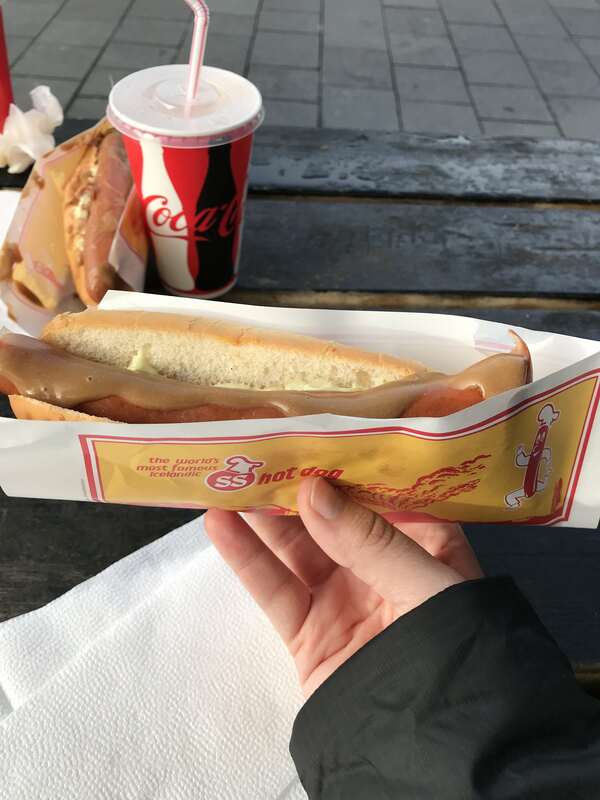 Did you know that Iceland is known for their hot dogs? Yes, hot dogs. There is a hot dog stand called Baejarins Beztu Pylsur that always has a line down the street and around the corner! Seriously. Hot dogs. I cannot attest to this, but according to Trip Advisor, some of the most famous guests at this particular hot dog stand include Bill Clinton, and James Hetfield. Who knew? Having said all of that, we actually ate at a different hot dog stand because the line was too long! There is a cute little park-like area in the middle of town that has 2 food stands and an open area with a water fountain, surrounded by shops. Super cute, and highly recommended! 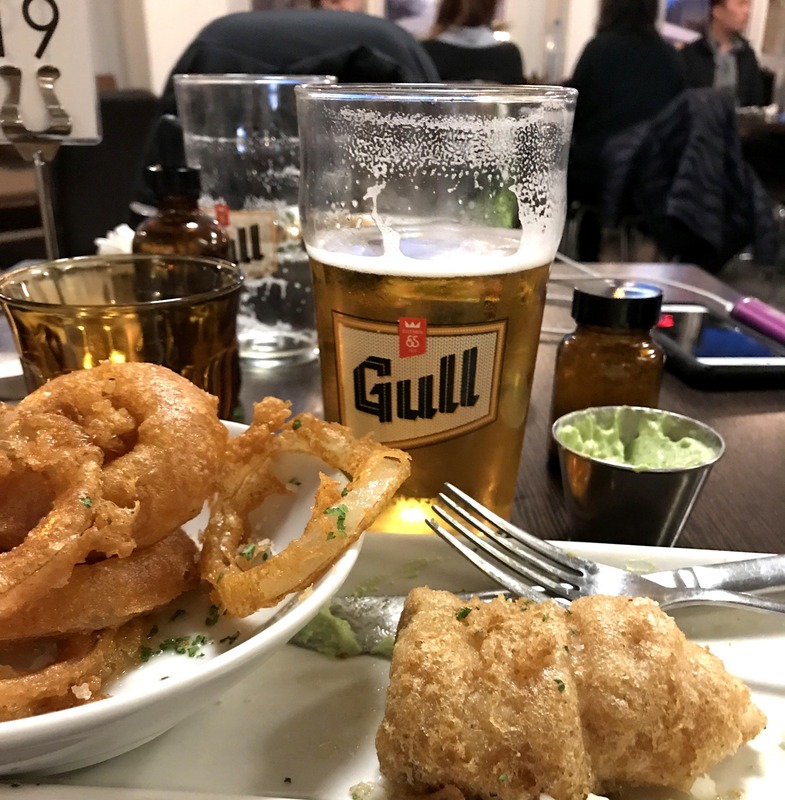 Drink the Gull and Viking Beer! Not very high in alc content, but still… do as the Icelanders do! Also worth noting: you can only buy booze at liquor stores. Liquor stores close around 6pm. Bars are open until 4am. If you miss the liquor store, you can only buy non alcoholic wine and beer at the convenience stores. But why?! As you probably know from reading my post about planning a trip to Europe, I’m serious about planning. Seeing the Northern Lights has been on my bucket list since I was a child, so I did everything I could to make sure we would see these suckers. What I learned is: you really can’t plan for it. The Aurora Borealis are happening constantly, due to solar wind – electrical sun particles smashing into the Earth’s atmosphere. However, you need darkness: Iceland is so far north that you should go between September and March, when it actually gets dark; and you need clear skies: it rains a lot in Iceland. Another factor is that each night has a different Aurora Forecast. That’s right… just like the weather. The forecast measures the geomagnetic activity, ranking it from 0 (non-existent) to 9 (crazy high geomagnetic storm). They refer to this ranking as ‘kp’. 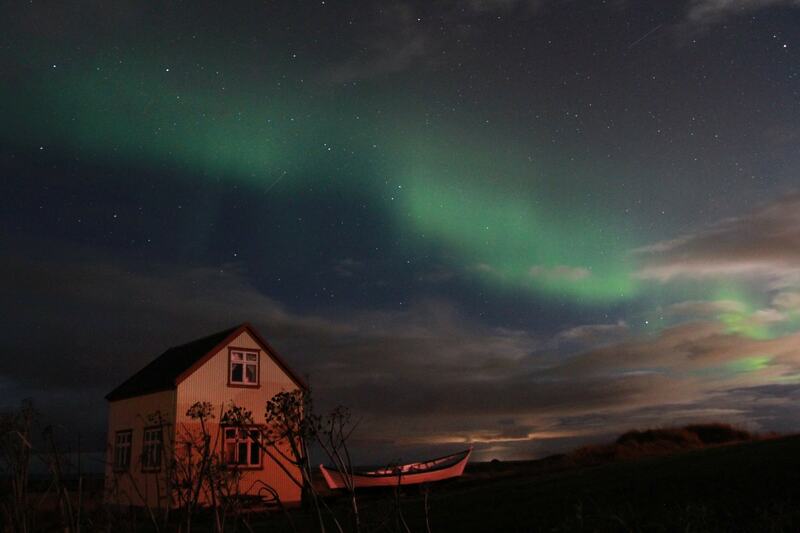 The locals keep an eye on the kp because the geomagnetic energy can interfere with Iceland’s electrical system! If a geostorm is too strong, it can overpower electrical grids and cause power outages, internet interference, down satellites – a whole mess! 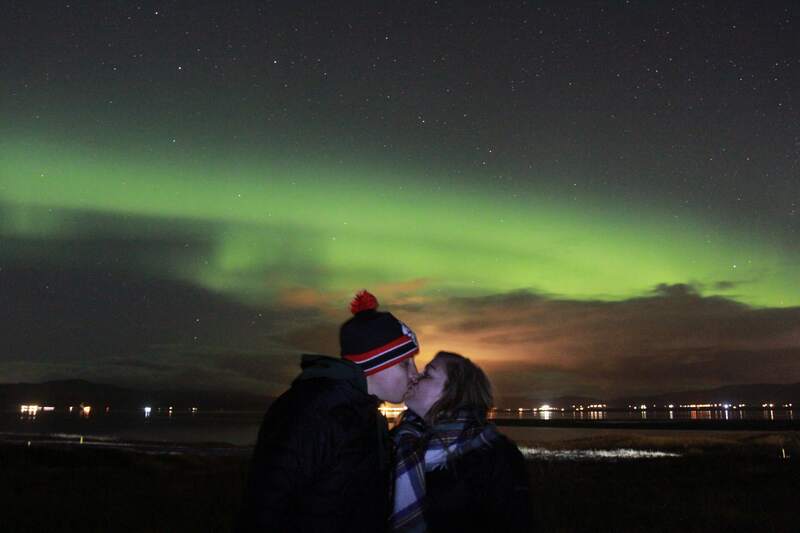 We went in October (so the days and nights are about the same as Chicago), and were very lucky that the two nights we were in Iceland, the kp was at 8! The night before we arrived, the kp was near 6 and a lot of the tours weren’t able to find the lights. This kind of goes without saying but, Iceland is cold. If you’re planning on searching for the Northern Lights, bundle up! Because it wasn’t very cold in France (which was our other destination), we needed a packable winter jacket, which is pretty hard to find. We took these Columbia jackets ! Highly recommend! As I mentioned, I did a lot of research prior to arriving in Iceland. What I found were a lot of pricy Northern Lights Tours that I wasn’t really willing to commit to. Obviously no one can promise that you’ll see the Northern Lights on the tour, so we didn’t want to waste money. When we arrived in Reykjavik, we decided to stop by the Tourism Information Center and ask for recommendations (best decision)! The woman told us to go to their website, and just book with the cheapest tour. 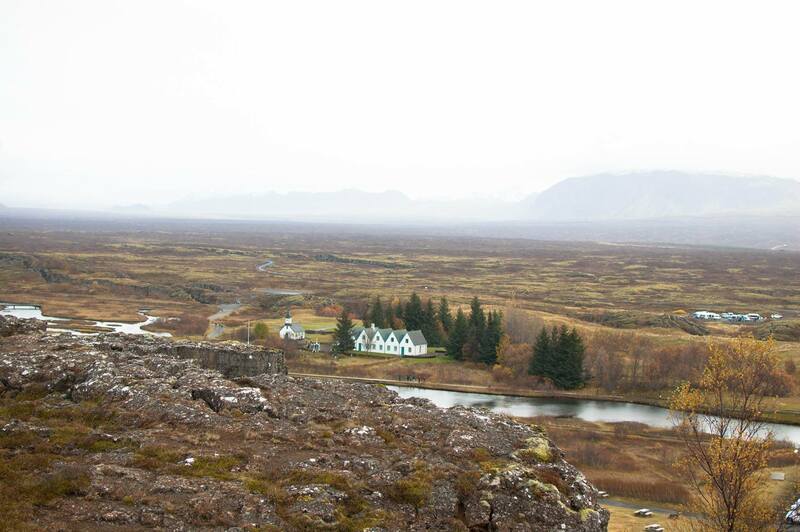 After all, the tour guide isn’t going to make the lights appear, and Iceland is big, but not that big. If there’s a chance you may not see the lights, why splurge on the pricier tour? We booked with a company called Thule Travel, and we ended up gong back out with them again the second night. We loved it that much. First, they have a lot of pick up locations so it is very convenient as they pretty much come to you. Second, the bus we were on was brand new, clean and comfy. The highlight: Our tour guide, Omar. He is hilarious and he knows everything there is to know about Iceland. I like to pretend that everything he told us was factual and not embellished, trolls and all. Omar used to be a fisherman and knows of a few hidden-gem locations where you can see the Northern Lights without other tourists (who all try to use the flash on their camera – it doesn’t work). Truly you, the sky, the other 10 or so people on the tour, and Omar. He knows how to hunt the Northern Lights so you don’t go very long without seeing them. 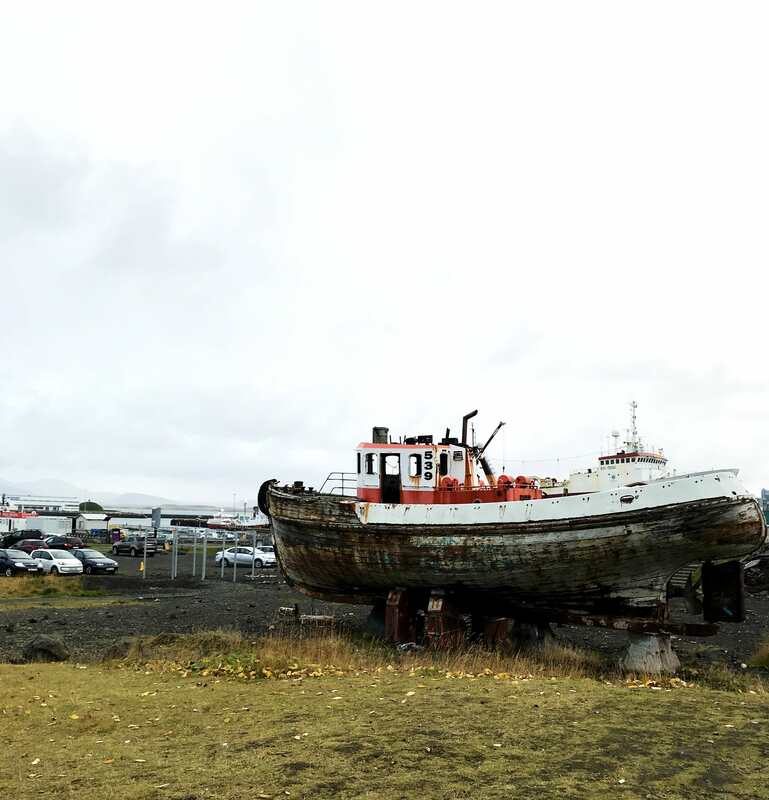 Another perk of Thule Travel is that Omar is a fantastic photographer! He takes pictures of everyone on the tour with the Northern Lights in the background, and he will help you figure out the settings on your camera so you can take photos, too! He’ll post the photos on Facebook, and if you message him, he can send you the high res versions via email. It was such an amazing experience, I really cannot recommend this tour enough. That’s why I had to put it first on the list! This waterfall is massive! And, you can get really, really close to it. There are multiple observation decks and places to climb around to get the full experience. It was beautiful and definitely a way to realize just how small we are! If you look closely at the photo below, you’ll see people in the upper right hand corner standing on a ledge. Look how tiny! Our tour bus stopped at the Geysir for lunch and it was really cool! 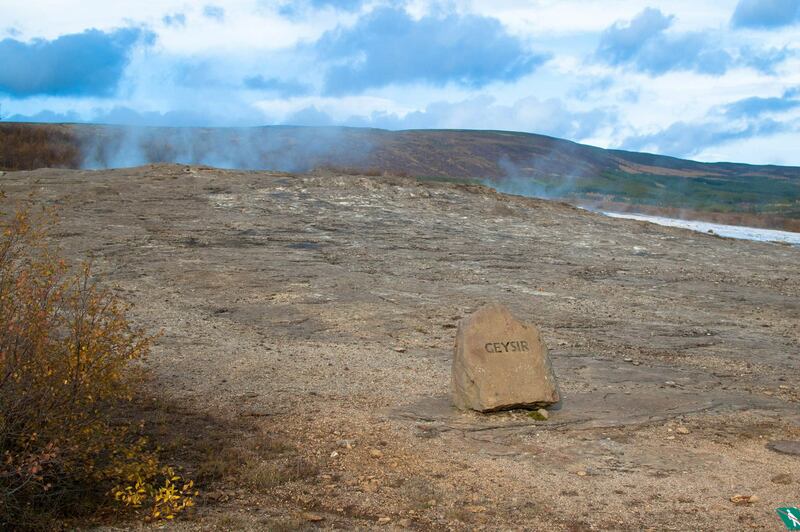 It’s the only geysir I’ve ever seen, so that’s partly why it was so exciting for me. 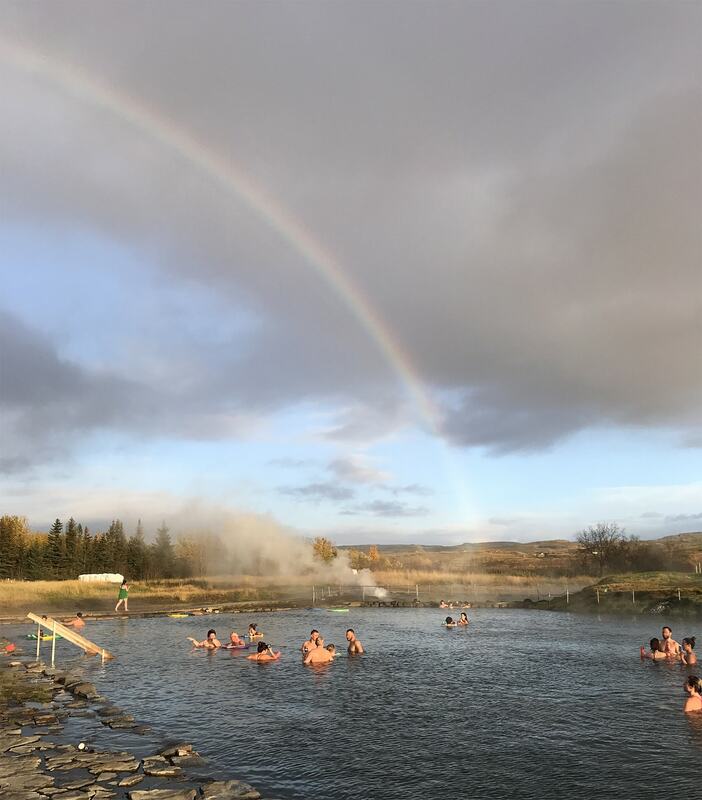 The geysir is surrounded by a “geothermal field”, so there were tiny hot springs all around. Some of them have the bluest water I have ever seen! I’d definitely recommend coming for the “show”. Lunch – not so much. 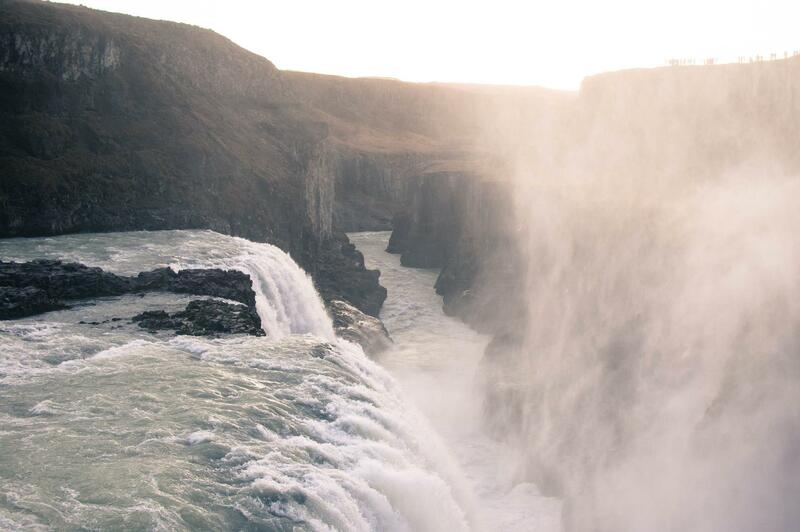 The area is a little touristy, but the natural phenomenon is worth it! We opted for the Secret Lagoon vs the Blue Lagoon because it was included in the Golden Circle Tour we wanted to do, and the Blue Lagoon would have been a whole other thing. The Secret Lagoon was beautiful! It’s a geothermal hot spring, and they sell beer. What more could you want? Surrounding the main pool are a few boiling hot springs and a geyser, which explodes roughly every 5 minutes! There’s a little shack on the edge of The Secret Lagoon from 1891 that people used to change clothes in, and this is the oldest swimming pool in Iceland! They used to teach swimming lessons here, which is pretty cool. Have you been to Iceland? Do you have any tips for our next visit? This post contains affiliate links. If you purchase through these links, I may be compensated a small amount at no additional charge to you. So good! I’m thinking about doing a few days in Iceland this year since it’s so cheap to fly to!! Yay! Yes, I highly recommend it! I am glad you had a great time — one day we will get there too! This is awesome! 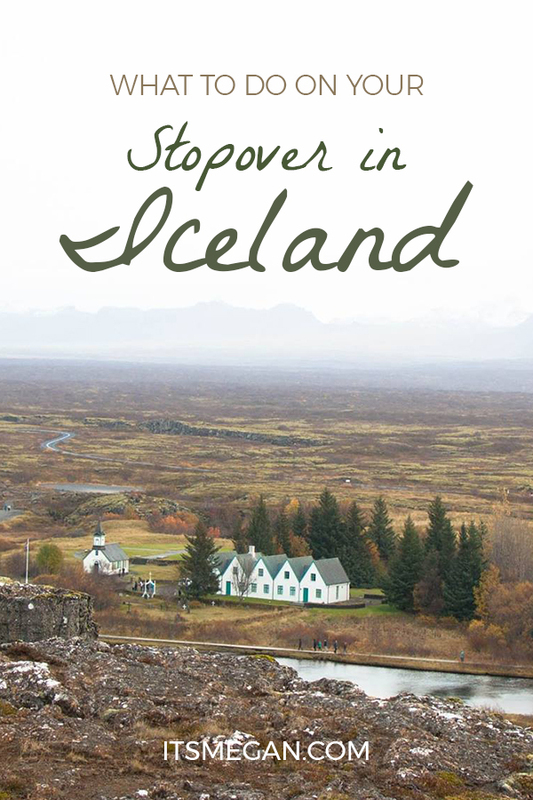 Hopefully, I end up having a stopover in Iceland sooner rather than later. I’m from Canada and live in Europe, so fly over the area often. Maybe I’ll just book my next flight to make it happen. Thanks for the inspiration! These pictures are incredible!! I cant wait to go one day!! I would love to some time go to Iceland!!! 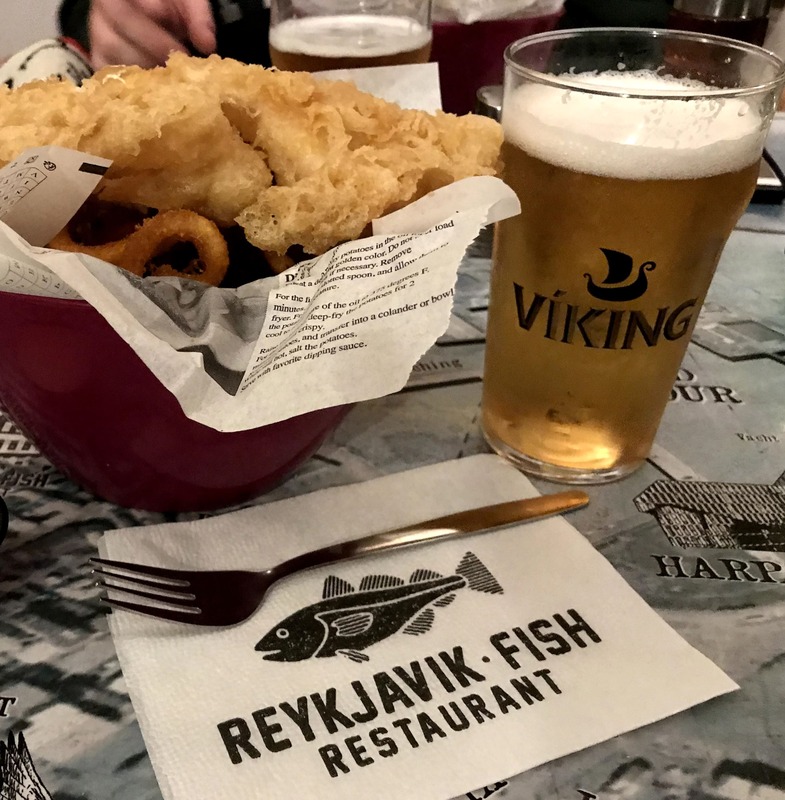 I want to see the Northern Lights, and now I want to also have fish and chips! Yum! Love this post! I’ve always wanted to go to Iceland. 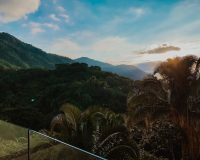 This post is giving me serious wanderlust. Um, I had no idea Iceland was known for hot dogs! How cool is that! I really need to take advantage of one of those stop-over deals! So strange, right?! It’s really such a great deal! I would love to visit Iceland! I read tons of posts about it, and I still am willing to read more! The pictures are amazing and your stories are interesting – six rainbows!? I wonder when I will finally get on a plane to Reykjavik! Wow, this looks like such a fun trip! 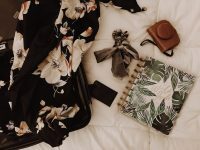 I’m about to read your post on planning your first trip to Europe now 🙂 I’ve been to Italy, but that was years ago with my high school, so I really want to go back on my own! 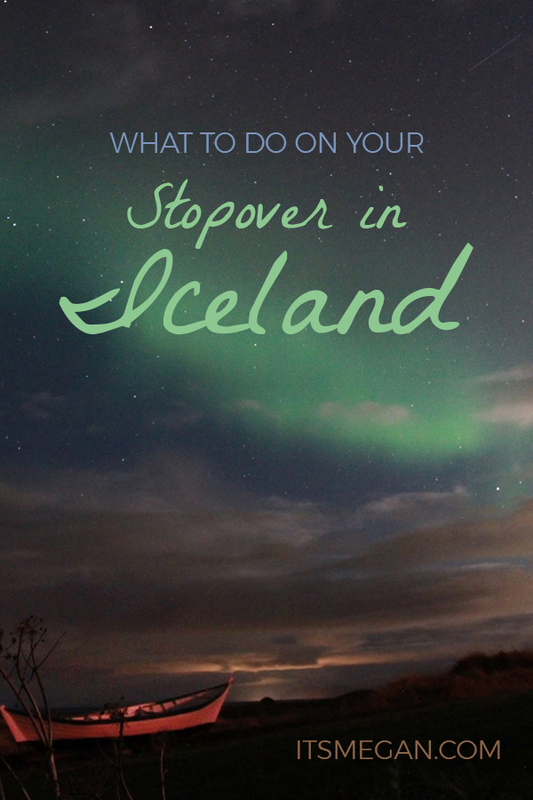 Iceland is definitely at the top of my list…esp. after reading this post! Wow! So cool! I’ve never been, but now I want to. 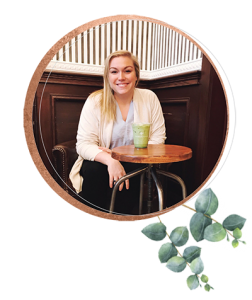 I’m an Art Director who loves vacations, peanut butter and champagne. I am not a big fan of: waking up before sunrise, voicemails, and slow walkers. I’m a midwestern girl since birth, now living my best life in Chicago! I’ve made a goal to read 30 books in 2019. Follow along!